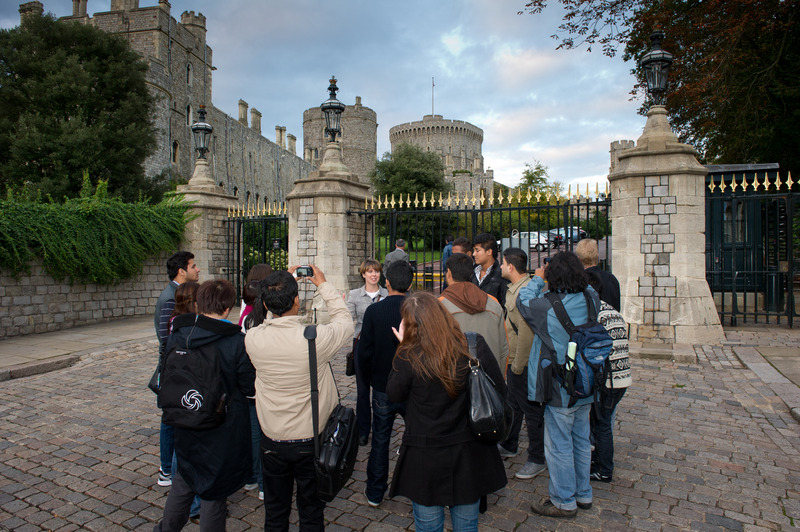 The oldest and largest inhabited castle in the world, Windsor embodies the history of the nation in its development from an early fortification to the royal palace we see today. Built by William the Conqueror within what was a royal hunting forest (now Windsor Great Park) after the Norman Conquest of 1066, Windsor Castle has been successfully enlarged, adapted and rebuilt by successive monarchs over the last 900 years. The Queen spends most of her private weekends at Windsor and it remains an important venue for ceremonial visits from Heads of State of other countries. It is also home to some of the greatest paintings and works of art in the Royal Collection, which are displayed throughout the castle’s splendid interiors. The town of Windsor is considerably older than the castle, dating from the 7th- Century with royal ownership probably from the 9th. 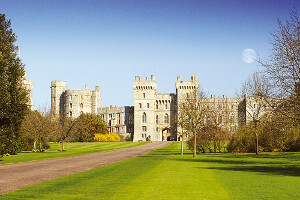 At first Windsor was located three miles away at Old Windsor (next to Runnymede) but moved to its current site before 1110, changing its name to “New” Windsor. Located on the banks of the River Thames and linked to the town of Eton (with its famous college) by a foot bridge, today it offers a rich mix of history, culture and heritage. Magna Carta Island is within the Royal Borough, as are the ancient ruins of a Benedictine priory and a 2,500-year-old yew tree at Ankerwycke, which were both standing at the time of the event in 1215. Intriguingly, this part of the borough – now looked after by the National Trust – could even have been the actual venue of the sealing as no record exists of exactly where it took place. However Runnymede is the accepted site and where the main celebrations will take place. Make your visit one to remember by taking a guided walking tour with a professional blue badge guide. No-one knows Windsor better and they really do bring this fascinating place to life. They will also be offering guided tours of Runnymede including the site where the Magna Carta was sealed, The American Bar Association Memorial and the JF Kennedy Memorial. Alternatively take to the River Thames with French Brothers Boats and discover one of the most historical stretches of this famous river as it widens and grows in strength towards Runnymede. 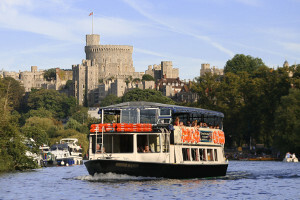 The views of Windsor Castle from the river are possibly the most breath-taking. 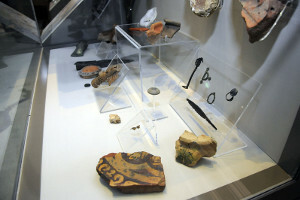 A visit to the Windsor & Royal Borough Museum is a must if you want to learn more about the development of Windsor. 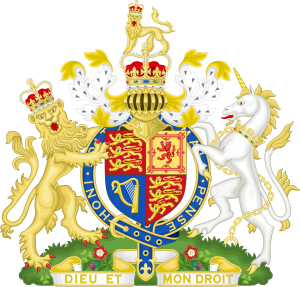 Located in the famous Windsor Guildhall, in the heart of the town, this wonderful little museum will host a series of Magna Carta events, activities and exhibitions. Other attractions are the City Sightseeing Open top buses and the Windsor Duck Tours, horseracing at Ascot and Windsor, horse-drawn carriage rides in Windsor Great Park (5,000 acres of parkland to discover) and families will love Legoland Windsor Resort. For those lucky enough to be staying in the area there’s theatre, arts centres and world-class dining experiences in the nearby village of Bray, famous for its Michelin starred restaurants.